I added my device and I don't see it! You added a few devices and did not see them listed in the NEEO app. .' is normal and no need to fret ;). After you have completed the cable salad, you will see your media device (In this case we are using an 'Apple Tv') in the NEEO app's home screen under the room you placed it in. Notice how the AVR is not present, this is by default because the only time you will use your AVR (in this case) is when you trigger the Apple Tv recipe. 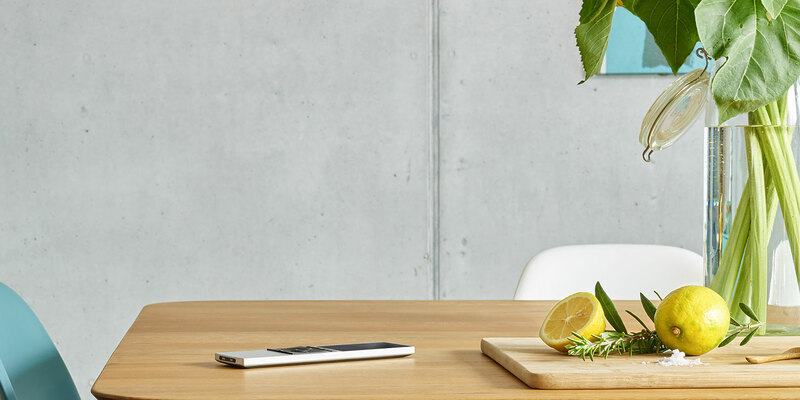 NEEO will automatically know that your AVR controls the sound from the Apple Tv. If you use your AVR or soundbar as standalone devices, all you need to do is unhide them, and they will appear in the room you placed them in via the NEEO app. Open the NEEO app and tap on settings; this is the hamburger menu located on the upper right-hand corner (☰). Tap on 'Show on home screen' button, and you will be presented with your AVR's own recipe. Here you can add a step such as "Send Input Bluetooth." You will now see your AVR in the NEEO app home screen :). Should you have any questions, comments or concerns, please do not hesitate to reach out to us!